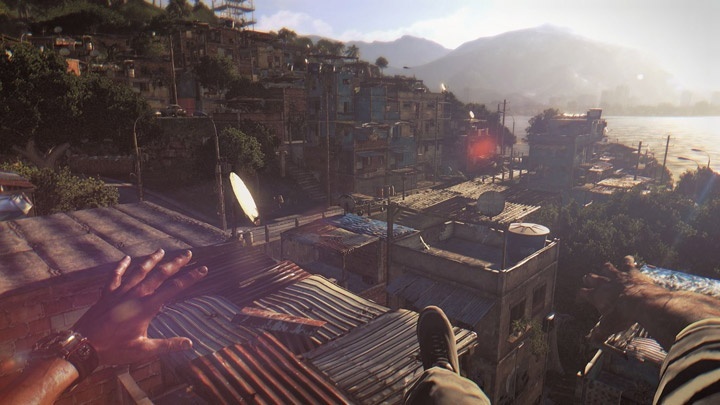 I don't know if Dying Light is on your radar, but it should be. While WB Games has not officially confirmed cooperative play, I expect it to support four player online co-op, or at the very least some form of multiplayer. Call it an informed assumption. Techland is putting their zombie know-how to good use, creating an all new survival horror game infused with free running elements. 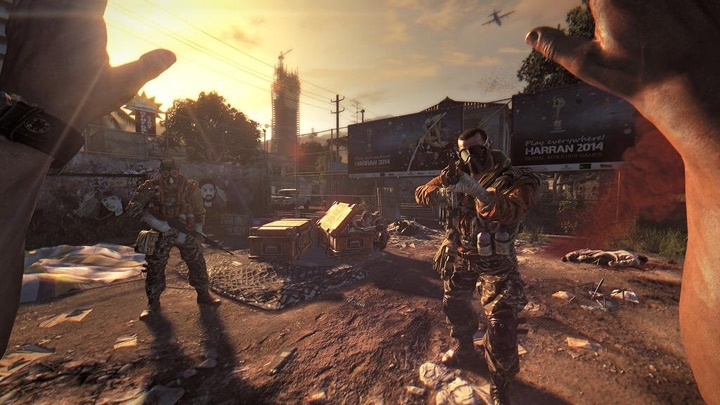 I watched a lengthy gameplay video which showed off the character's abilities to scale telephone poles, leap over obstacles, and destroy zombies with X-Ray-effect critical hits. Think of Sniper Elite V2's kill cam, only use blunt melee weapons, and you have the idea. Workbenches could be used to customize weapons, such as adding and electrical charge to a machete. Seem familiar? The game world immediately reminded me of a large scale version of the urban area of Dead Island. The tropical city was infested with the walking dead. The player easily traversed the open, colorful environment. He was in search of two precious supply drops. Once he found the first drop he had a run in with more survivors who were better armed and in no mood to share. We also got a glimpse of a randomized side mission involving a lost girl. Things were going pretty well, as far zombie apocalypses are concerned... and then the sun went down. Once nightfall came some of the zombies underwent a transformation. They turned into larger, faster, super zombies. The gentleman hosting the demo informed us that if these big bastards saw us, they would chase us, catch us, and kill us. 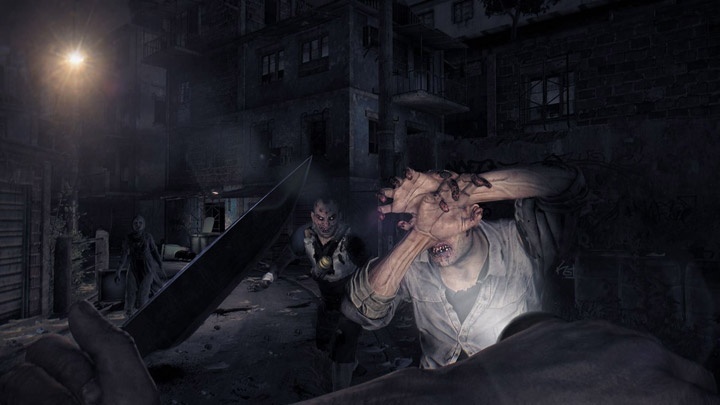 The player used a "pulse" to track the super zombies, similar to the Hunter Mode from Prototype 2. He managed to avoid detection... for awhile. 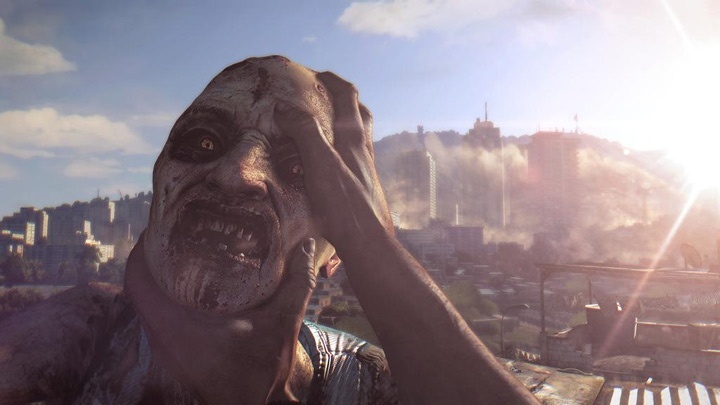 The day/night mechanic and the focus on survival should make Dying light more that just Dead Island with free running. You can get a feel for the game in the E3 2013 trailer below. 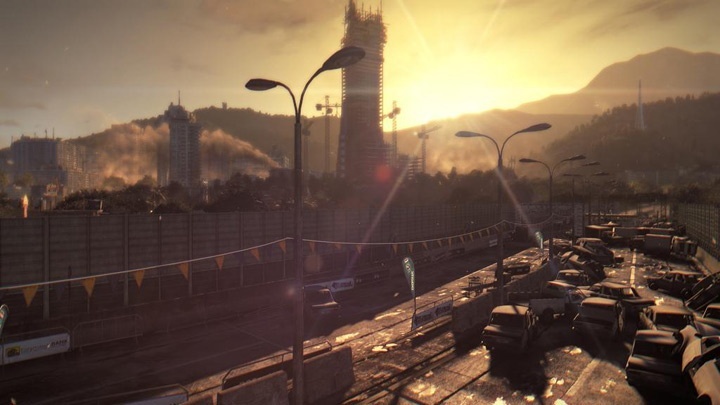 Dying Light will be available in 2014 for the Xbox 360, Xbox One, PlayStation 3, PlayStation 4, and PC. We'll wait for official confirmation on cooperative play before we add it to the database.